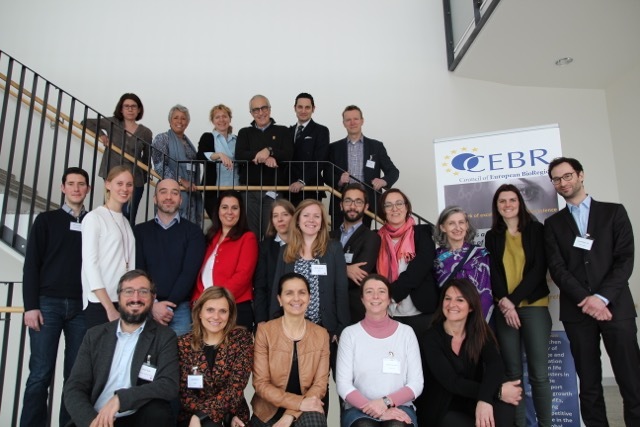 The Annual CEBR (Council of European BioRegions) meeting was held from 22 to 23 March in Munich, Germany. The event was hosted by BioM, a biotechnology cluster in Bavaria. During this meeting, Altanpole Biotherapies was represented by Roza Puzio, European Project Manager. She participated in a roundtable discussion about cluster strategy and financing which was animated by Prof. Dr Horst Domdey, CEO BioM. For two days, the representatives of 23 European clusters have been working on future strategy, activities, membership and finances of CEBR. 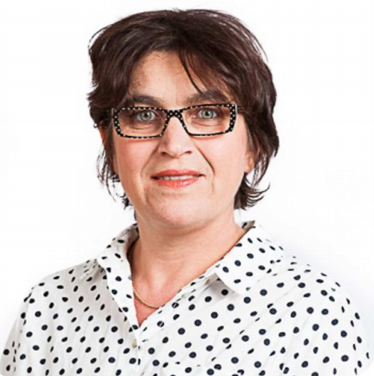 On 23rd March 2018, the General Assembly has elected Florence Hallouin to join the Board of the organisation. Other two new members are Celine Queron from ID2Sante and Per Spindler from BioPeople (Denmark). Florence Hallouin holds a PhD in Cellular and Molecular Biology and an additional degree in Industrial Property. After five years of leading research work in immunotherapy and oncology at INSERM, the French medical research organization, she focused on research valorization. First, she advised the researchers in setting up their business creation project based on the results of their research. Next, she structured a network of economic development on marine bioresources and then joined the “Mer Bretagne Atlantique cluster“. Today, she leads the Atlanpole Biotherapies cluster, focused on the Medicine of Tomorrow. It includes 120 SMEs and 50 academic laboratories.